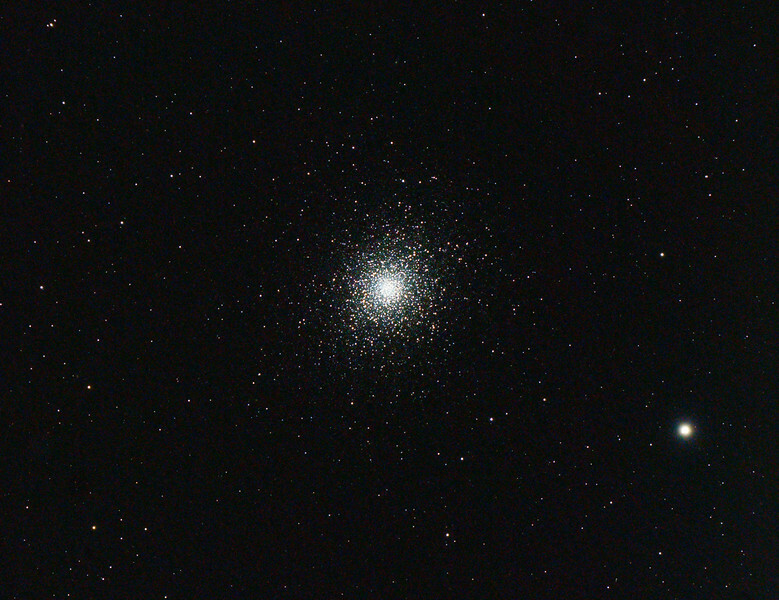 MESSIER 5 (M5) – THE NGC 5904 GLOBULAR CLUSTER. Taken from my very light polluted back yard(Red Zone). It is a very heavily processed image, consisting of 20 Bias frames, 30 Dark Frames ,25 Flat Frames and 35 Light frames. (4GB of data!) I am still trying to learn the best way to process using Photoshop. It is still a bit noisy, but I think if I head to a dark site or use a light pollution filter I may be able to really show off off the power of my new telescope. What I would give to have the absolute dark night skies I experienced in New Zealand and Namibia! We finally had some clear nights here. So, to celebrate the arrival of spring and some decent weather, I broke out the astrophotography equipment and took a picture of the moon. 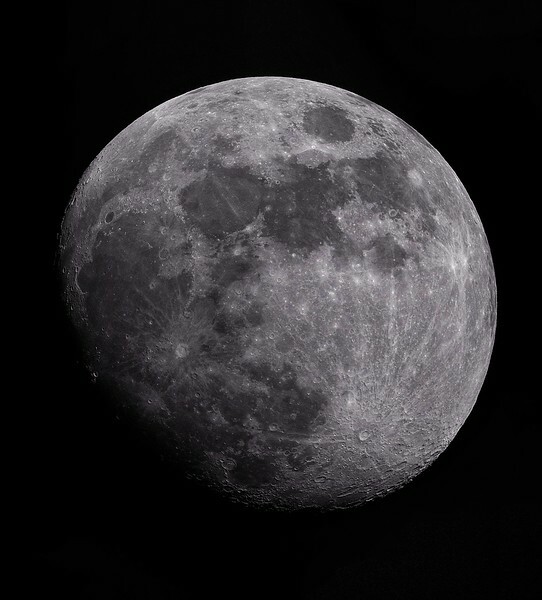 It is a mosaic of 60 images taken with a 130MM Refractor at prime focus. ( Focal Length 819mm F/6.3 ) Capture device is a Starlight xpress superstar CCD camera. Processed with Photoshop CC photomerge.